Locks play a major role, as they act as a security component and protect from external break-ins. 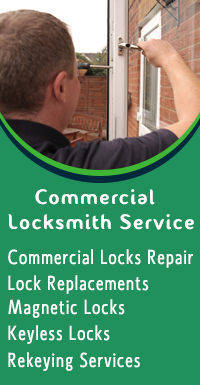 It is your responsibility to protect the locks by getting it serviced on a regular basis. 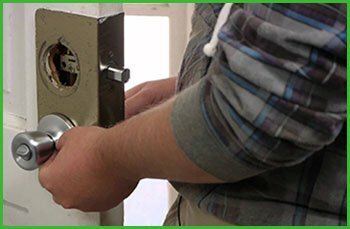 Atlantic Locksmith Store has been providing an efficient service by replacing locks and locking systems in Dallas, TX area and has been widely lauded for its cost-effective services. As we face emergency situations in odd timings, it is important to look for a service provider who is available round the clock. We provide flawless 24-hour services in the Dallas, TX area and can provide lock replacements overnight, if needed. Please call us at 972-908-5990 to receive a quick response and services at reasonable and at affordable costs. Our team would be ready to handle and fix your issue with a quick turnaround time. Want to get your locks replaced? Look no further than Atlantic Locksmith Store in Dallas, TX area!